Find out how our experienced contract farming and farm tenancy consultants can help your business thrive. We help you get the best from your farming business - whether it's an arable farm or dairy farm - by working with our farm consultants and planning ahead. Find out how our expert farm business consultants can help your dairy farm or arable farm stay profitable and thrive. We are dairy consultants, agricultural consultants and farm management consultants. Supporting successful farms and agricultural businesses across south and southwest England and south Wales. Talk to our agricultural consultants for expert and specialist farming advice. An initial consultation is free, so call our farm consultants to make an appointment. 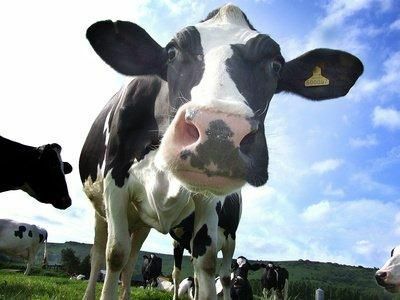 We provide completely impartial and independent business advice which is client focused and service lead using our in-depth knowledge of environmental issues and their impact as well as specialist dairy industry and agricultural business knowledge. Our vast experience has gained us an excellent reputation within the farming industry with strong links with complementary farming professionals. Using our strong working partnerships with a number of other farming industry professionals, we can give you specialist farming advice to provide the best solutions for your business objectives. Areas we cover in South and South West England include Wiltshire, Dorset, Somerset, Gloucestershire, Oxfordshire, Devon, Hampshire and Berkshire.